Who doesn’t want to take a long and soothing vacation by the sea? Those lazy afternoons spent admiring the view, long walks by the beautiful beaches with a breath-taking views – just even thinking about it makes us want to go right now! But the dilemma for Muslims is the constant look-out for Halal food while vacationing in foreign places. 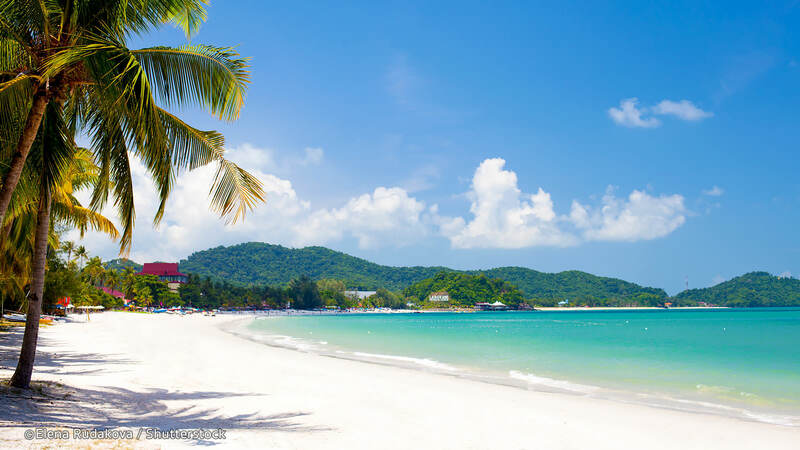 The good news is that there are such paradise islands you might not know of, consisting of a Muslim majority and with easily accessible local Halal food items. Doesn’t that sound music to your ears? Cocos islands are a part of Australia yet surprisingly their mother language is Malay and English. They were settled by Alexander Hare who was Englishman, in 1862. 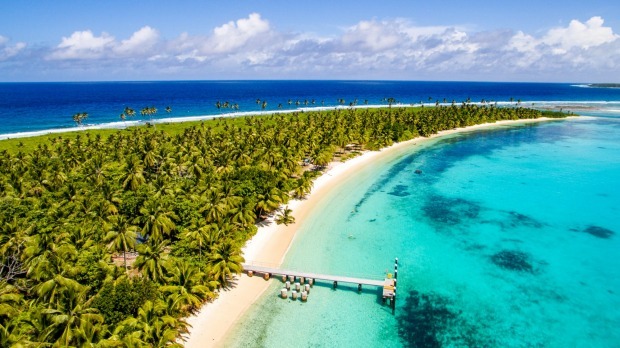 80% of the population in Cocos Islands are Muslims and total inhabitants are only about 600. 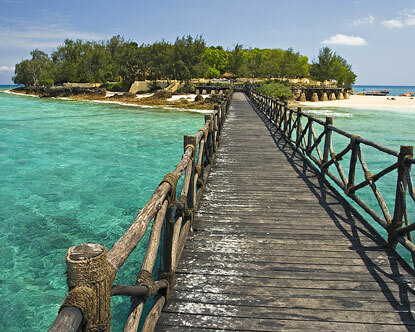 98.9% of the population in Zanzibar are Muslims. Islam emerged in Tanzania with the arrival of the Arab slaves traders. 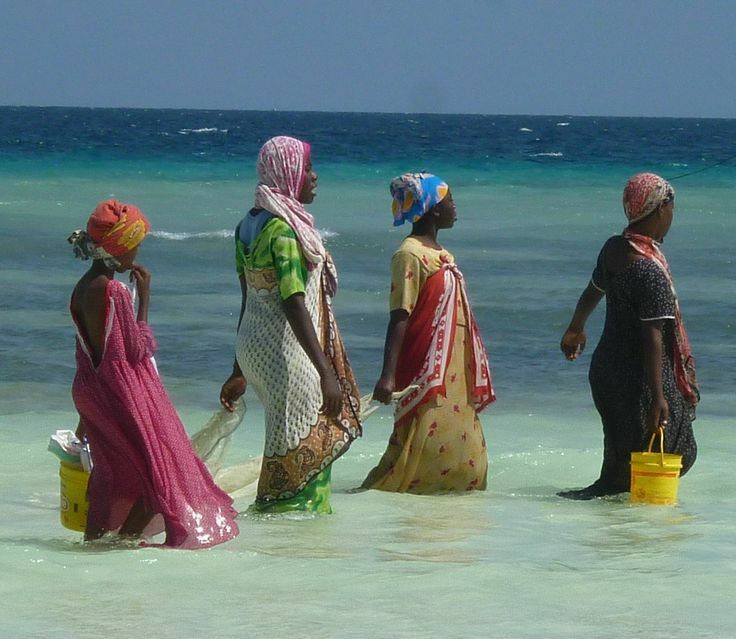 Women usually go fishing in colorful clothes and come back with a pot full of small fishes they caught. Lombok is basically known as the island of 1000 mosques. It is because there is a mosque almost in every corner. 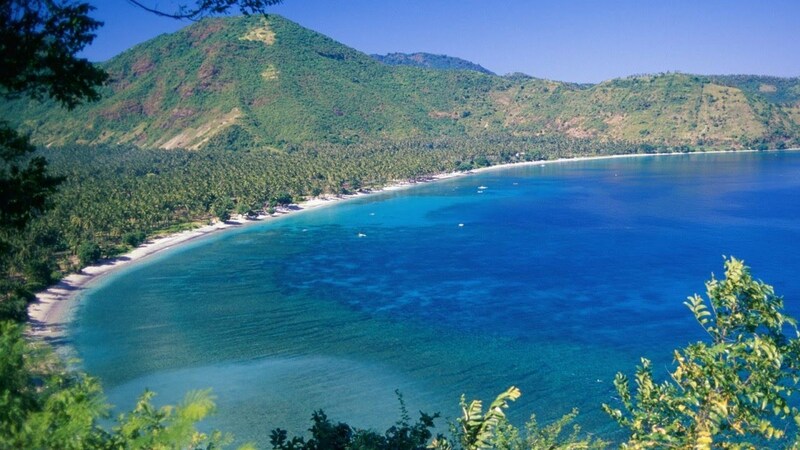 Lombok has some of the most amazing coral reefs because many small cities of the island are seldom visited by tourists. This island is also very notorious for it’s alcohol-free mocktails. 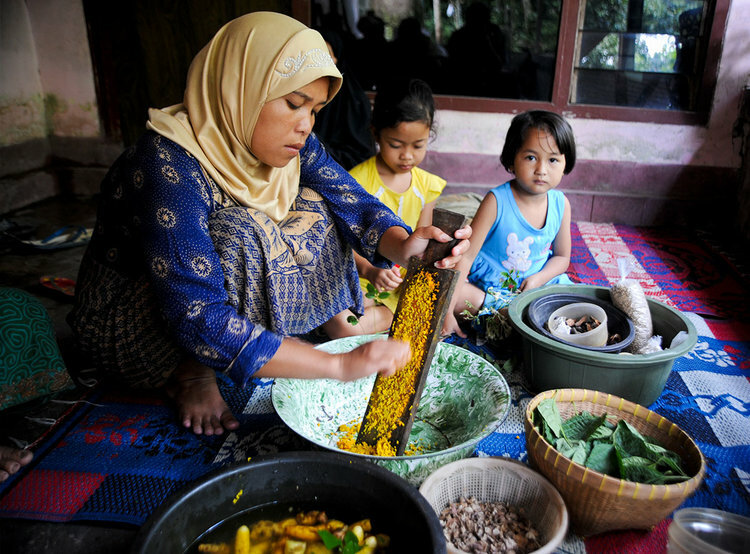 So if you’ve to gratify your halal cravings, Lombok is just the right place for you. 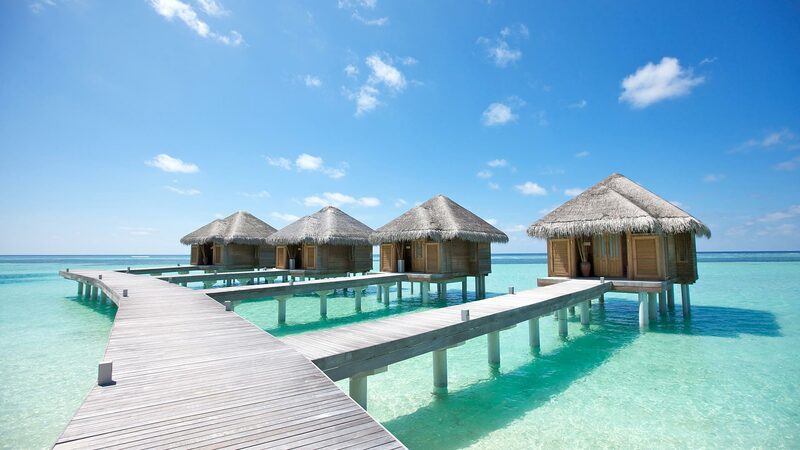 Maldives is quite a famous place. It has 26 small islands in itself. Around 12th century, Maldives converted to Islam from Buddhism. It is also known for it’s decorative mosques and the way every shop closes after Azaan so that the shopkeepers can also pray on time. Even though it rains for continuous nine months in Langkawi but the food there is known for its deliciousness. 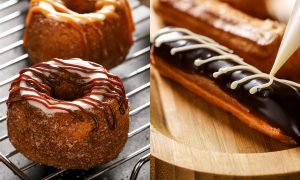 Langkawi has some of the most appetizing local and international food places! Another one of it’s plus point is that Langwaki is a duty-free island. So you can shop gifts all you want for your family and friends. So these were the 5 Muslim paradise islands you can visit easily without the fear of not getting halal food! 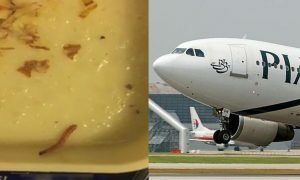 This PIA Passenger Found A ‘Keera’ In Their Kheer And LOL, They’re Now Serving Extra Proteins! 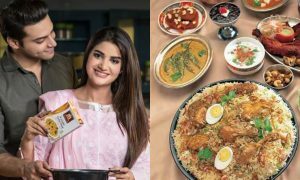 The New ‘Queen Of Taste’ In Town Promises To Turn Every Rookie Cook Into A Master Chef!